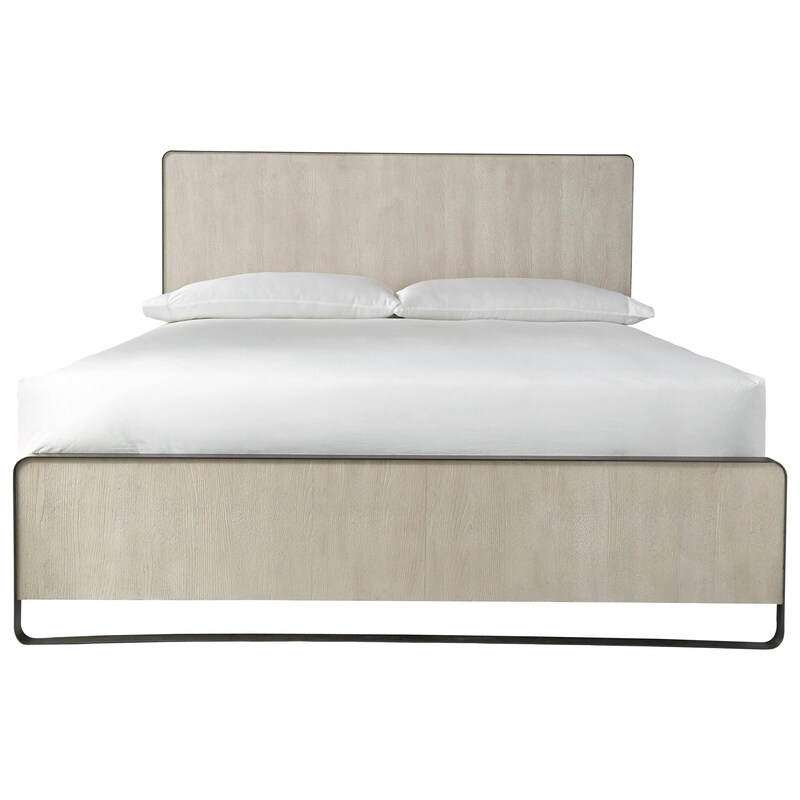 This contemporary bed is constructed from metal, hardwood solids, and oak veneers. 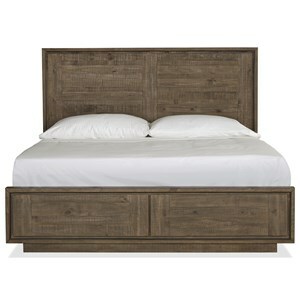 With a simple silhouette and metal framing on the base of the bed, this bed brings style and comfort to every bedroom. 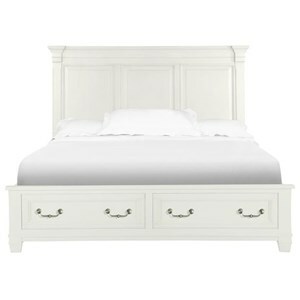 The Modern Keaton Cal King Bed with Metal Frame by Universal at Reeds Furniture in the Los Angeles, Thousand Oaks, Simi Valley, Agoura Hills, Woodland Hills, California area. Product availability may vary. Contact us for the most current availability on this product. 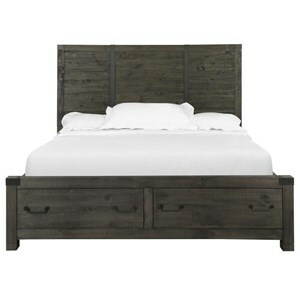 643320 Keaton Bed Headboard King 66 60 1 0" 0" 0"
64333R Keaton Bed Rails Cal King 60 1 0" 0" 0"
64332F Keaton Bed Footboard King 66 60 1 0" 0" 0"
The Modern collection is a great option if you are looking for Contemporary furniture in the Los Angeles, Thousand Oaks, Simi Valley, Agoura Hills, Woodland Hills, California area. Browse other items in the Modern collection from Reeds Furniture in the Los Angeles, Thousand Oaks, Simi Valley, Agoura Hills, Woodland Hills, California area.